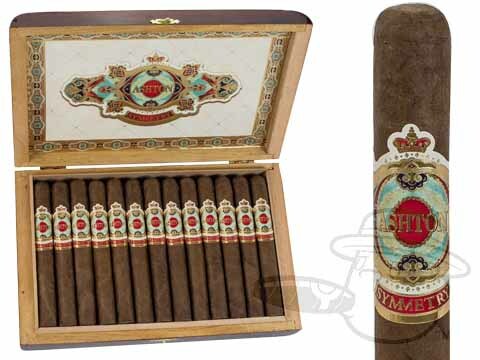 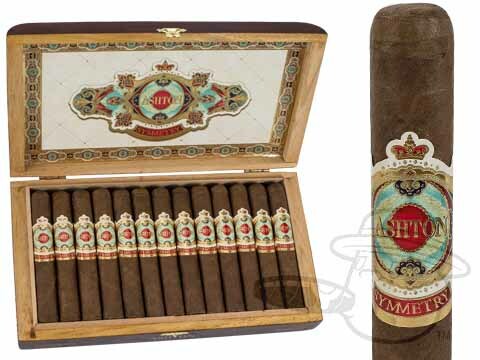 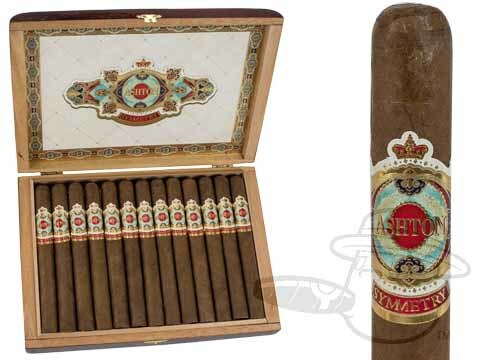 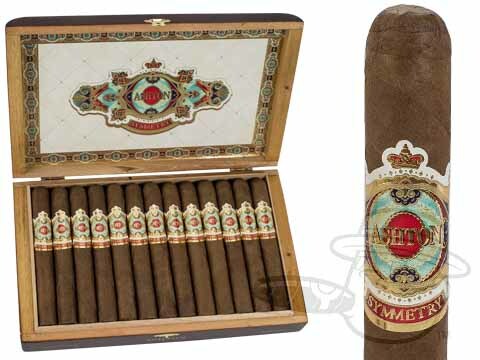 Ashton's first cigar to prominently feature Nicaraguan tobaccos, Ashton Symmetry is a complex, medium- to full-bodied blend exhibiting perfect balance, hence the name. 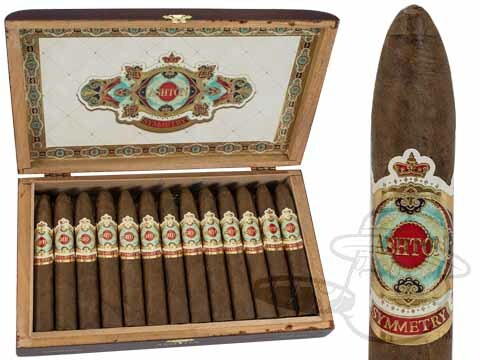 Featuring an oily Ecuadoran Habano wrapper around Dominican binder leaf and choice Nicaraguan and Dominican fillers, Ashton Symmetry conveys a deep and layered profile of caramel, cinnamon, cedar, and peppery spice. 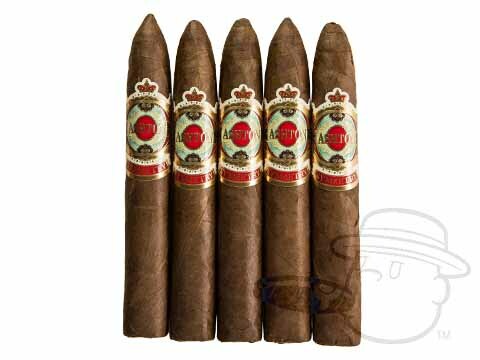 This remarkable Ashton-Fuente team-up is the ideal stick for any smoker who demands the finest.